“This is Charlie and the Chocolate Factory for grown-ups. 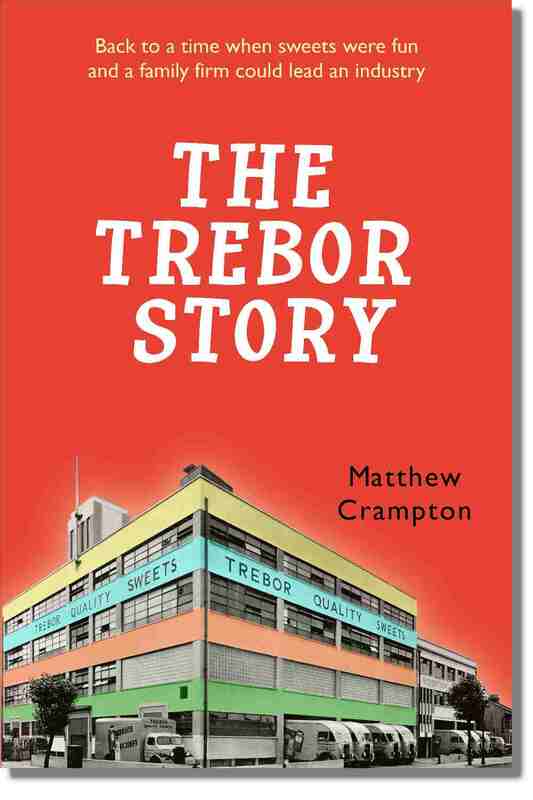 Inside are treats for all – nostalgia freaks, social historians, machinery nerds and anyone interested in marketing, manufacturing or in the history of British tooth decay”, wrote Lucy Kellaway in the Financial Times about The Trebor Story, my history of the famous confectioner. Britain’s industry once rose on the back of family firms like Trebor – plucky, private ventures that punched above their weight. From hard roots in the Victorian East End of London, this tiny sugar-boiling enterprise grew to become the nation’s biggest maker of sugar confectionery. 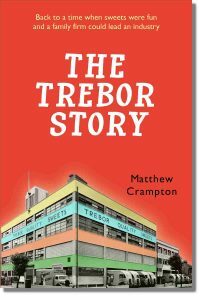 Head for The Trebor Story website for lots of stories and pictures, including glorious sweet labels from the past century. Sign up at the Facebook page to see recent news and memories. Buy the book Available in hardback or Kindle. And here’s what some readers had to say.